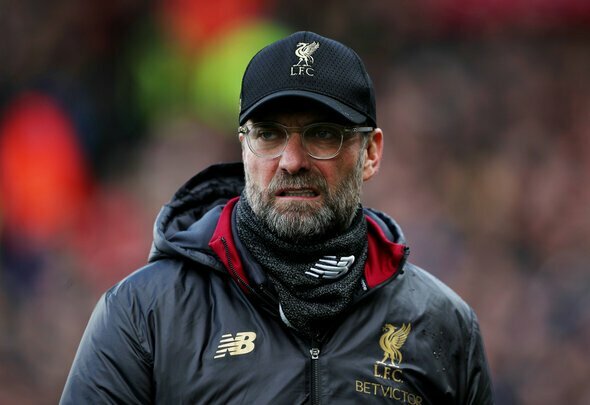 Jurgen Klopp is predicted to make two changes to his starting line-up ahead of Liverpool’s clash against Tottenham at Anfield on Sunday. James Milner could return to the side in the right-back role due to Trent Alexander-Arnold being an injury doubt and Jordan Henderson, after impressing for England in the international break, might replace Adam Lallana in the midfield. Alisson is pretty much nailed-on to start in goals behind a back-four of James Milner, Joel Matip, Virgil van Dijk and Andrew Robertson. 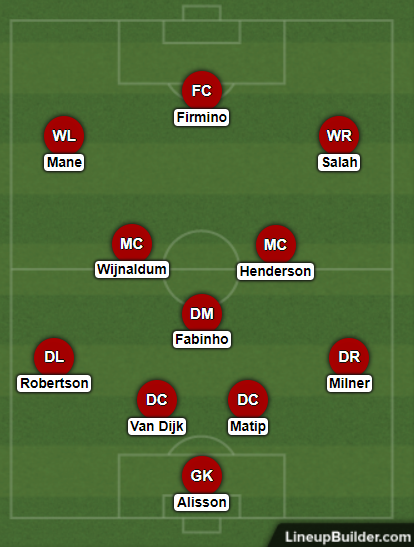 Fabinho is expected to play as the deep-lying midfield with Georginio Wijnaldum and Henderson joining him in the central area. £110,000-a-week [Spotrac] ace Lallana could be the player who is axed to facilitate Henderson’s return to the side in what is a must-win game for Liverpool. Klopp is unlikely to make any changes to his front three even though Mohamed Salah has been misfiring lately. The Egypt international is very much expected to start alongside Sadio Mane and Roberto Firmino in the attack. Liverpool go into the weekend just two points clear of Manchester City, who play against relegation-threatened Fulham on Saturday. Pep Guardiola’s men are expected to breeze through that game so the Reds will know that anything less than a win against Spurs could be a major blow in their bid to win the Premier League title, especially as City play their game in hand against Cardiff next week.